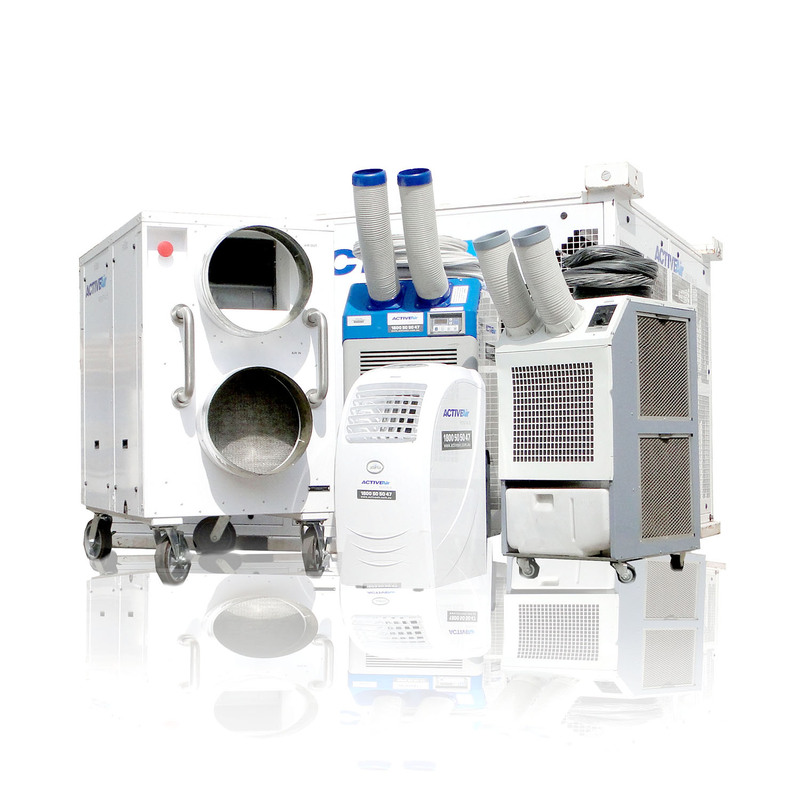 Cooling – We have specifically selected and designed our range of cooling equipment to be incredibly versatile with bulletproof reliability. No matter what for or where you need cooling, we’ll be able to tailor a solution. Heating – Comfort heating on a temporary basis requires an intelligent solution and the right equipment for the job. Knowing when to use electric heaters, reverse cycle air conditioning or gas fired heating is critical to the success of the job. We have the right equipment and the knowhow to get the job done right. Power Generation – Expertise and reliability are the most important factors when providing temporary power solutions to any application. We have experienced and knowledgable electricians, mechanics and installation technicians the carefully install and maintain our high level equipment.